In order to ‘give a meaning’ to the world, one has to feel oneself involved in what he frames through the viewfinder. This attitude requires concentration, a discipline of mind, sensitivity, and a sense of geometry… One must always take photos with the greatest respect for the subject, and in terms of one own point of view… Think about the photo before and after, never during. The secret is to take your time. You mustn’t go too fast. The subject must forget about you. Then, however, you must be very quick. So, ifyou miss the picture, you’ve missed it. So what? Henri Cartier-Bresson. 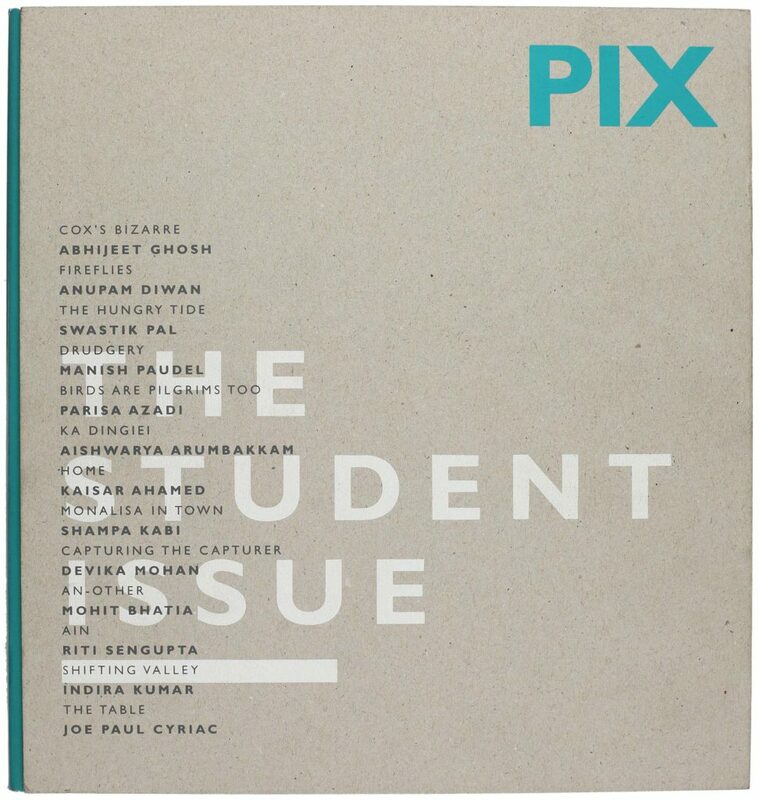 The Student issue of PIX is a conscious engagement with macro- and micro-level pedagogical modalities —state-funded teaching institutions, and the individual mentoring of young practitioners by creative older exponents of the discipline of photography. 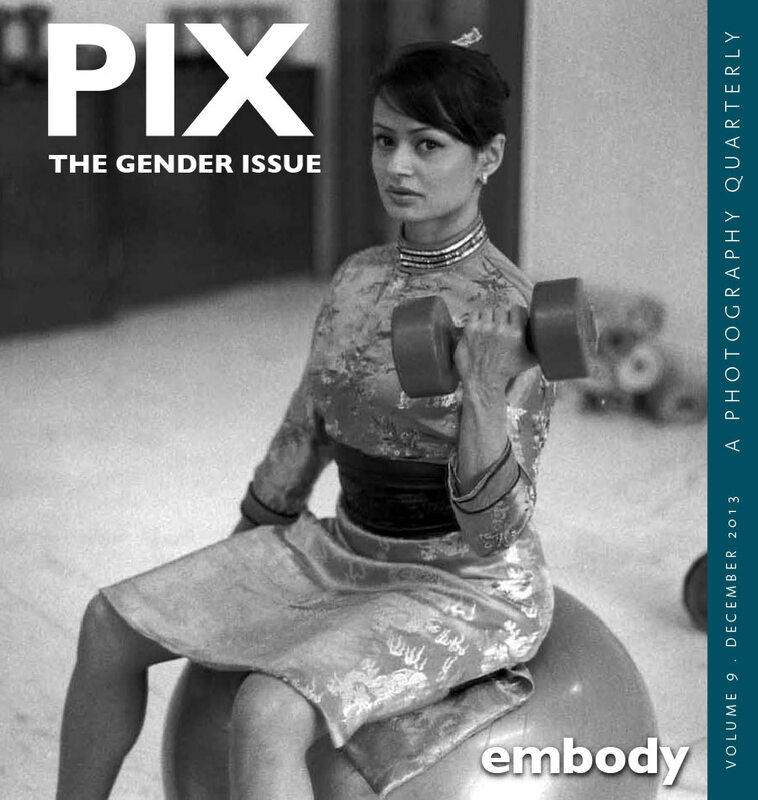 The issue explores how these modalities —served with the challenge of disseminating the techniques, truths and potential of the most ubiquitous form of media practice in the 21st century— might often deeply condition a new practitioner’s methodology and perspectives. Beyond crucial questions of ‘how’ and ‘why’ certain content is being imparted in photography courses, this issue attempts to gauge the experience of young practitioners: their assimilation of the instruction they received, the fulfilment or failure of their aspirations and visions, and whether over time pedagogical input and critique from different sources has altered their personal approach to their craft, in both material and ideological terms. Radical developments in any field, even if based on research and experiment, have always been underpinned by leaps of intuition, audacious imaginings and unconventional acts that frequently and swiftly catalyse further developments. For instance, proponents of philosophical ‘realism’ had to revise their commitment to this school of thought after the French painter-physicist Louis Daguerre revealed in 1839 that an iodised silver plate in a camera would result in a lasting image if the latent image on the plate was developed by exposure to fumes of mercury, and then ‘fixed’ (made permanent) by a solution of common salt —a process taking 20-30 minutes. Almost a century later, photo-practices were revolutionised by the Leica, a small still photography camera that had been modified by the German optical engineer Oskar Barnacle to take 35 mm movie film, with the film running horizontally rather than vertically through the camera. Launched at the Leipzig Fair in 1925, the Leica became the first choice of amateurs and aficionados, as well as professionals such as Henri Cartier-Bresson, who said that this camera was an extension of his eye, and that shooting with the Leica was “like a long tender Kiss, like firing an automatic pistol, like an hour on the analyst’s couch.”‘ And fifty years later, envisioning a camera without mechanical moving parts, the American electrical engineer Steve Sassoon invented the first electronic camera at Eastman Kodak in 1975 — this bulky model weighed 3.6 Kilograms and had only 0.10 megapixels, and shot black-and-white images, each recorded onto a cassette tape over 23 seconds. The digital camera enabled the vectorisation 3 of images; and along with presenting the infinite possibilities of image manipulation, it also presented the threat of rendering the analogue modality obsolete. However, storytelling and testimony through classic camera work remain just as seductive today, while the iconoclasm of mixed photo-media and creative imaging through the analogue-digital pairing may be just as potent and attractive to practitioners. Images have always been a part of the intellectual, cultural and technical transformation of each era, and never more swiftly than in the digital age. 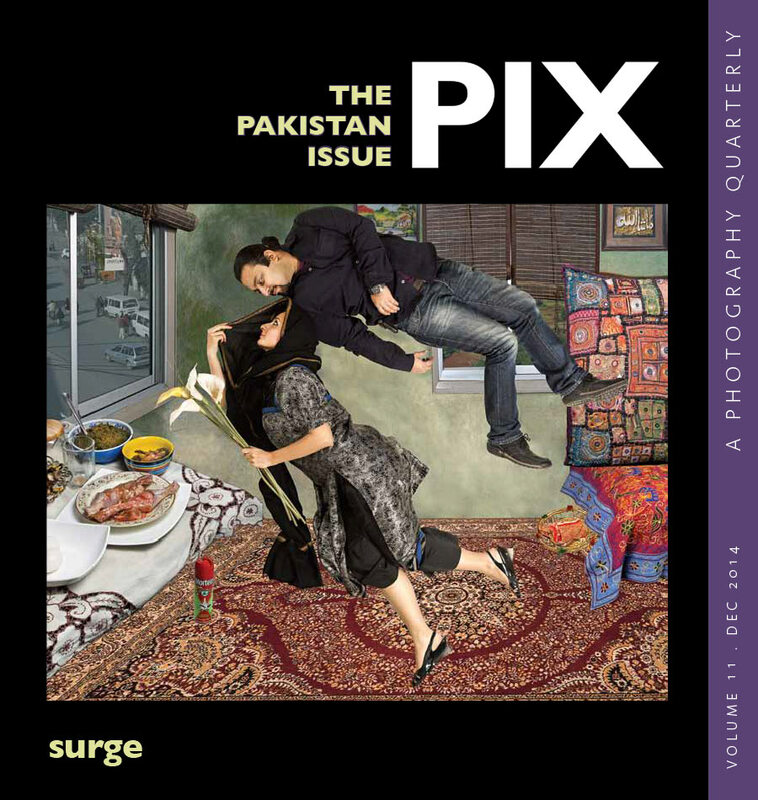 In India, photography and photojournalism have always been tools in political, social and cultural movements, and post-Independence have contributed a significant archive to counter state propaganda and state censorship. 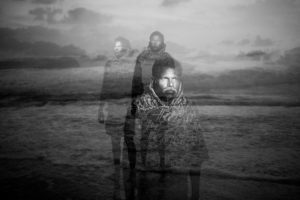 Simultaneously, personal narratives, the documentation of daily life and ‘little’ histories have become characteristic of Indian photo-work of the past five decades. Most recently, the steady growth of popular viewing cultures and the infinite expansion of digital simulacra in all areas of life continue to saturate our eyes and minds via mass replication, manipulation and distribution. 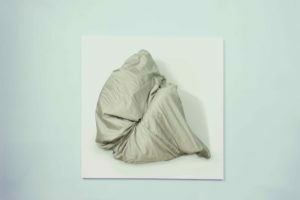 All these practices and outputs find place in pedagogical syllabi, as well as in exhibitory mode through photography festivals and events at cultural institutes, through workshops and seminars, and via international art fairs and biennales. Q. 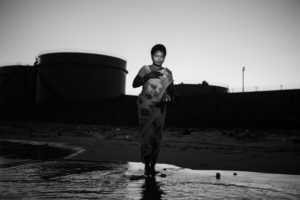 What is the unique character of ‘South Asian’ photo-practicels today, taking into account the subcontinent’s particular histories? What is the value of such uniqueness when digital technology has radically altered our experience of the world, reconfigured the dimensions of both viewed subject and viewer subjectivity, as well as the definition of ‘public’ and ‘private’, and indeed the very logic of time, space and causality — enabling us to be instantly everywhere and nowhere, since all image-frontiers can be freely trespassed and all image-horizons seamlessly infiltrated? Location We seldom take great pictures. You have to milk the cow a lot and get lots of milk to make a little piece of cheese… Your first 1000 photographs are your worst… Reality offers us such wealth that we must cut some of it out on the spot, simplify. The question is, do we always cut out what we should ? 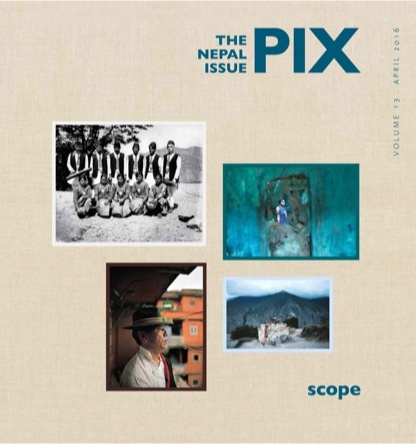 The linked issues of location, geography and cultural specificity that so powerfully influence the grammar of photography today are at the core of a fraught debate about image hierarchies and the historical privileging of certain visual typologies. `Location’ as a key variable in practice is heavily problematised by the omniscience of digital media, since it can be justifiably claimed that both practitioner and photo-product when incarnated as pixels are perpetually in transit and in digitised transition through the world wide web; endlessly negotiating the interfaces and multi-screens of innumerable digital devices; briefly inhabiting the nodes of mega-servers that route cyber-traffic from different sites allover the world; arriving and departing via satellites. However, digital universalism has also enabled the strong presence of localised subcultures and particular histories through social media, and made possible the foregrounding of regional and community imperatives in current image discourses. 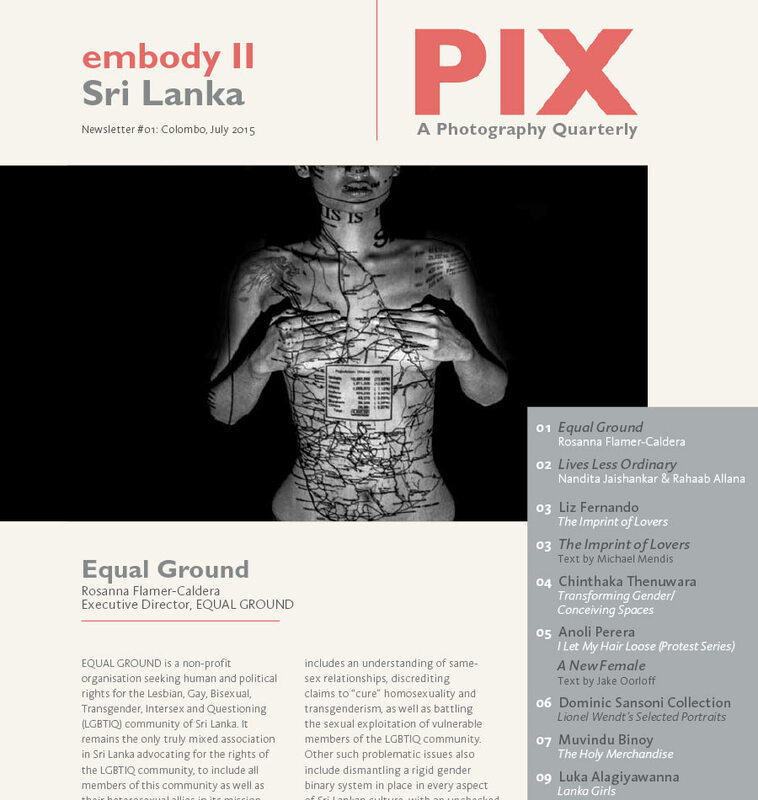 And while pedagogical methods —readings, symposia, image research, etc.—are focusing on new ethnographies, a certain manifest as well as subtle Eurocentric tenor continues to prevail in photo-practices and image discourses of postcolonial South Asia. 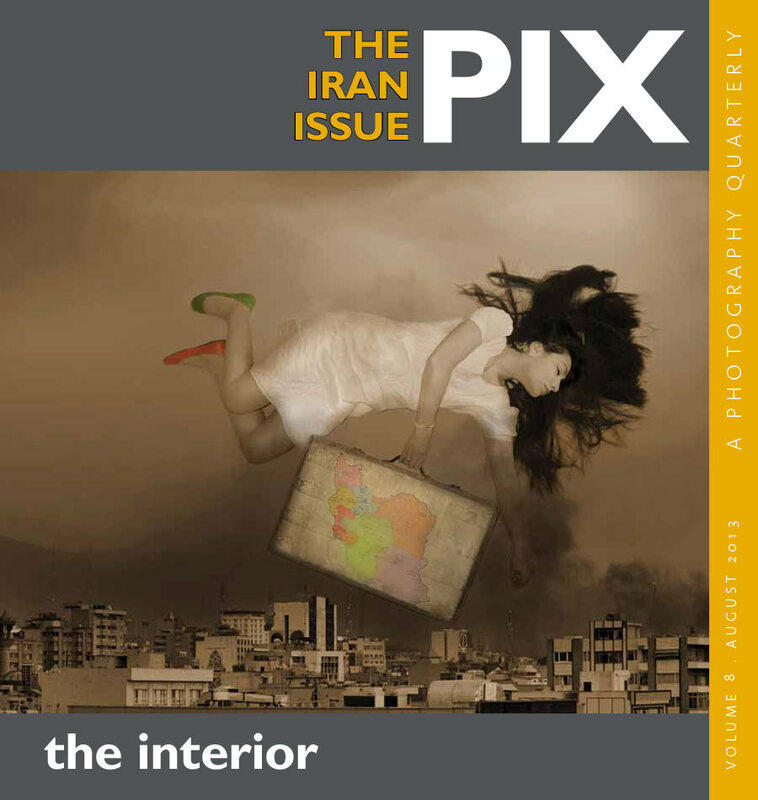 At the same time, `location’ as a variable in practice continues to undergo interrogation in other ways —for instance, in the case of reputed contemporary practitioners sometimes asserting that they do not want to be labelled under their nationality when their work is shown at international venues. This implies that one’s primary sense of belonging can be rooted in relationship to one’s subject matter and not to one’s place of origin or home cultures. It raises a very intriguing question: is it possible for a practitioner to be an aesthetic nomad, to refute his or her core geographic affiliation, to produce work unconditioned by his or her homeland, upbringing and culturels? And, arising from the perennial ‘South Asian’ theme of postcolonial identity structured in terms of ‘authenticity’l Mybridity’ — regarded by some pedagogues as a valid binary and by others as a false dichotomy —it also becomes necessary to pose a question that allows for equivocation yet forecloses it: what do we really mean when we identify someone as a ‘South Asian’ photographer, especially if they are of mixed ethnic heritage, or if they live elsewhere, or if their images do not reflect the material realities of the subcontinent? The university as a geographical and ideological location is meant to provide pedagogical guidance and training with regard to visual literacy, image discourses and photo-practices, as well as encourage the scrutiny of deeper issues such as the one presented above. However, any productive and progressive relationship between those who teach and those who learn is dependent on any number of immediate factors, including funding and administrative priorities. It also requires an ethos of reciprocity that permits student practitioners to share creative ideas with their instructors and mentors, as well as freely explore all possibilities of their craft from the perspective of their generation. Q. Are practices of representation essentially constituted by, and a source of, cultural power relations (including those of educational institutions) that are different everywhere? 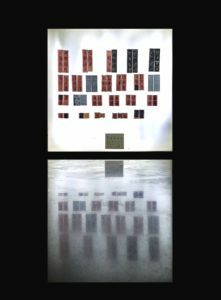 Can the photograph, a physical product of a physical apparatus organised by specific forces to function in specific contexts, for defined purposes, be disengaged from the geographical, historical and material conditions of its production? Or is the image always essentially located within the photographer, simultaneously arising/aligning, as Cartier-Bresson remarked, when head, heart and eye are placed along the same line of sight? The role and influence of national institutions such as museums, archives, state funding agencies, etc. 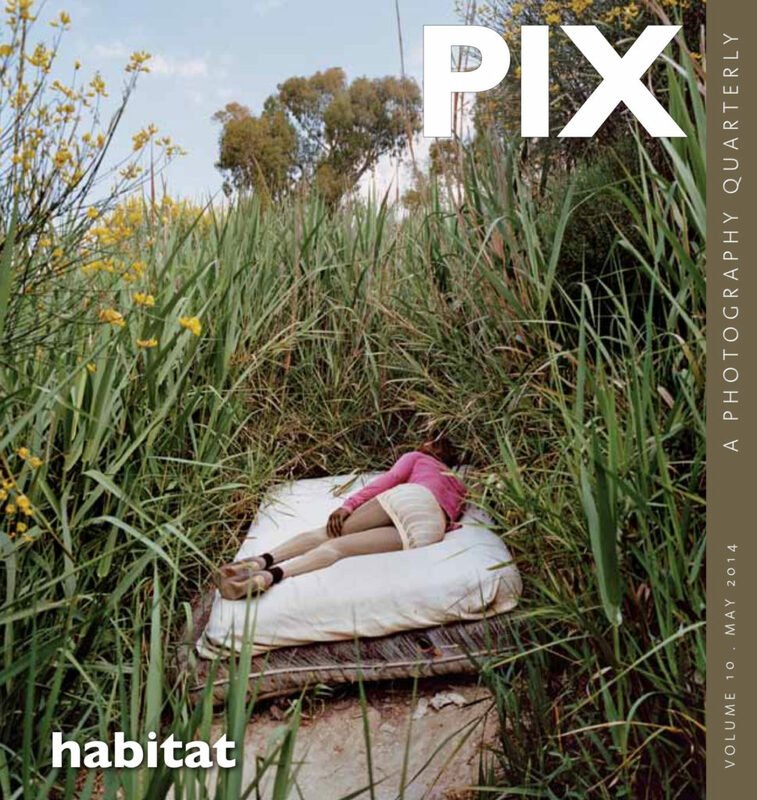 in the pedagogical sphere raise crucial questions with regard to the differential ‘values’ accorded by cultural establishments to the diverse subjects of photography, and to photo-practices within the expanded contemporary mediascape. 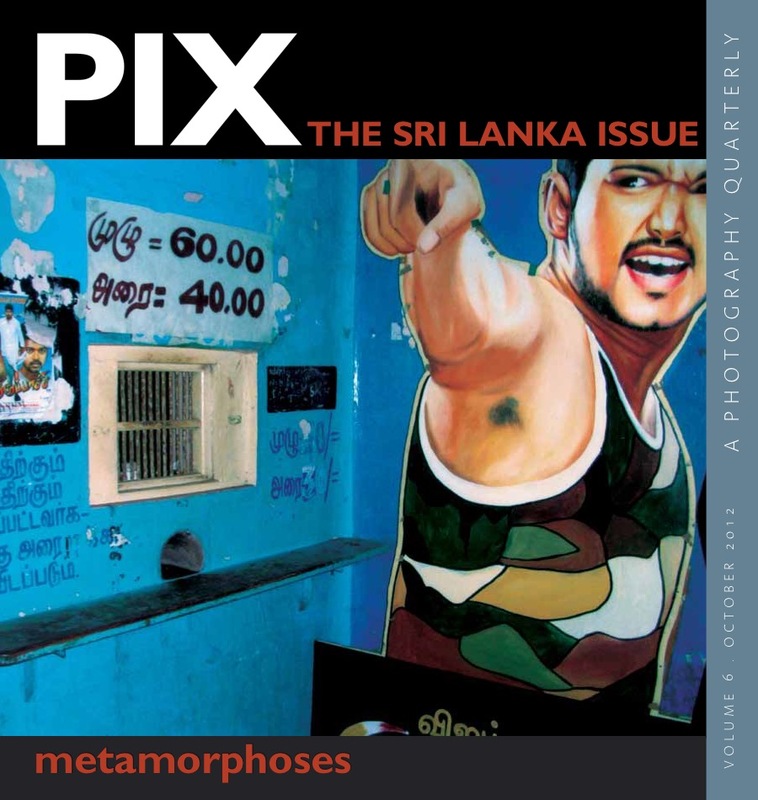 This also foregrounds the deeper issue of the making of a distinct ‘Indian’ photographic canon within the complex dialectic of inclusion and exclusion —the collecting, preserving and exhibiting of select subject matter that is institutionally affirmed, elevated to iconic or near-hagiographic status, and thus swiftly becoming permanent ‘national’ cultural property. 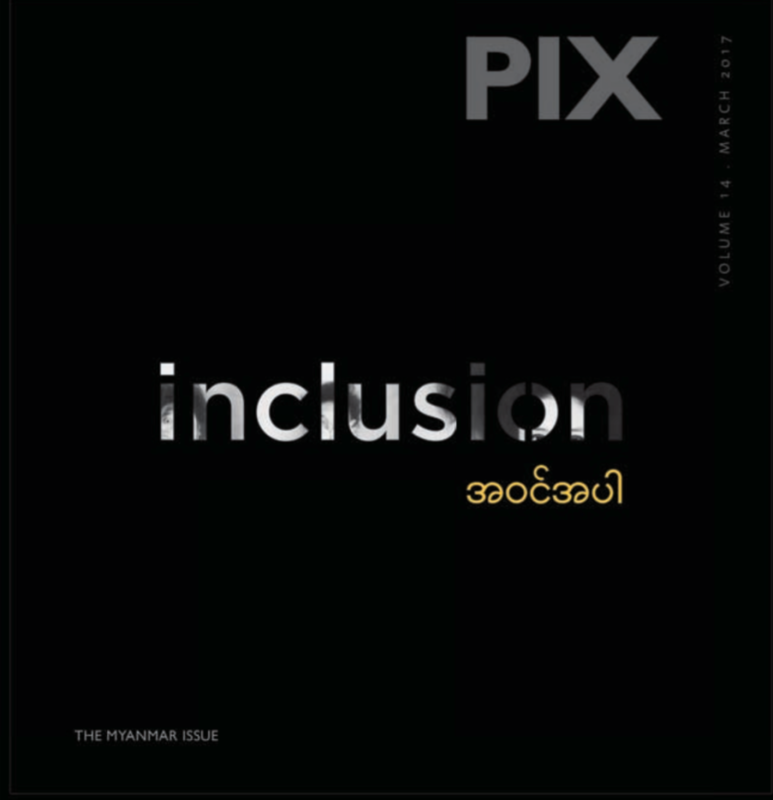 Often valorised beyond dissent and critique, at times as incontrovertible as an edict, and at times fraught with identity politics to the point of absurdity and implosion, a ‘national’ image canon and a ‘national’ discourse of image-making sets a precedent, shapes and reinforces a particular tradition, and serves as a permanent index of state-approved worth, validity and standards for future generations of viewers and practitioners. Educational institutions often extend this form of ‘national’ discourse through pedagogical initiatives in two modes —moulding raw talent through smaller learning centres, institutes and polytechnics that focus on practicallvocationall applied training, or ‘skills’, and through universities where the focus is on the theory and history of media forms, or ‘knowledge’. Additionally, the established institutionalized, academic and professional theorisation of visual cultures diverges, often starkly, from the spectra of image-making and representation in popular culture and the public domain. Only of late has there emerged a growing interest in the alternativelmarginalised histories of the image via scholarship around heterogeneous ‘local’ (as opposed to a homogenised ‘national’) nodes of creativity: defunct photo societies and graphic design studios, obscure regional artist collectives, the diverse print cultures of little magazines etc.-2H of which create their own iconographic and symbolic systems, and their own circuits of reception, appreciation and patronage. We need to ask whether, when pitched against an omniscient global praxis of a universal form, these ‘lesser’ vernacular narratives can effectively stand their ground, re-acquire meaning, or at least re-acquire respect as cultural artefacts, the value of vintage —or whether they are inescapably fated to oblivion in our digital age. Q. 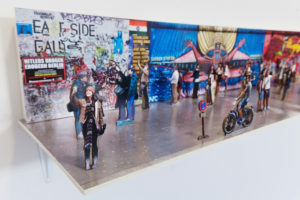 Can current art pedagogy enable the practitioner to develop a critical objectivity — or perhaps one should say, an objective critique —vis-a-vis institutionalised image-discourse and canonised, sanctified ‘national’ subject matter? Within this schema, what subject matter becomes relevant, what is rejected or neglected, and why? What kind of commitment is required by the raw or trained practitioner wanting to formally or informally probe, through practice, any modality of the national image-discourse — especially knowing that such an act might, in more autocratic political contexts, be severely penalised? Aesthetics Chemistry, physics, and optics enlarge our scope; it is for us to apply them as part of our technique in order to see whether they can add to what we wish to express. But a whole fetishism has grown up around the technique of photography. Technique should be so conceived and adapted as to induce a way of seeing things, preferably in essentials, excluding the effects of gratuitous virtuosity and other ineptitudes… Composition is the result of a simultaneous coalition, the organic coordination of elements seen by the eye. Any assessment of contemporary media culture will highlight one remarkable feature: an expanding field of signification due to a strong emergent mutuality among all disciplines of study, an evolving cross-pollination and fertilisation of concepts, aesthetics and outcomes through shared data and overlapping critical frameworks. The historian accesses anthropology, the archivist taps into literature, the political commentator turns to sociology, the semiotician draws on ethnography, the law professor invokes philosophy, the sculptor applies laws of physics, the web designer incorporates art theory, etc. Spaces of scholarship and student curricula around photography have also become increasingly collaborative through the growing inclusion of critics, curators, iconographers, researchers, documentarians and the cosmopolitan art-market fraternity, working with and through each other rather than in their own separate enclaves. All the disciplines carry their own codes and categories and genealogies; and when these parameters are aesthetically deployed, some will remain constant while others that are more provisional can be subjected to revision or replacement. ‘Texts’ are now drawn from oral, visual and ritual traditions, and offer themselves in multiple formats and along multiple axes that enable aesthetic juxtapositions, interpretations, dialogues and transfers. 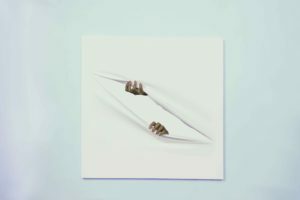 It might be said the photograph created under such influence is no longer a generalised, essentialised, ideological space that organises and contains the subject. Rather, the subject is released into view through a rupture and fragmentation of stylistic strategies, based upon the acknowledging of the contingent, the dispersed and the indeterminate, and the foregrounding of localised relations between particular domains of Knowledge. Additionally, mobile phone cameras have enabled every owner of such a phone to informally develop into practitioner (and occasionally, pedagogue), relentlessly documented and documenting, affirmed and affiliated in this era of accelerating and exploding `selfie’ culture and indiscriminate content generation and dissemination through node after cyber-node. Given the sheer mass of such material, we need to ask whether a new image discourse —a digital canon —is being created through technologies that permit users to continually immerse in personalised image-making and manipulation, to record events and circulate photographs as an integral part of online presence, and contribute to digital archives that have the potential for infinite circulation. 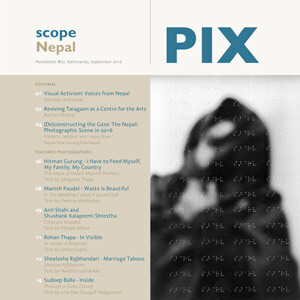 We need to probe much deeper, and ask whether manipulated images qualify for inclusion in a digital canon; ask whether it is possible to judge new-media images by any index other than the standards of old media; and ask what new criteria need to be in place for the emergence of a new tradition of photographic documentation, a new ethic of witnessing, reporting and representation, by innumerable new self-taught practitioners who may have no direct experience of analogue photography, and for whom digital engagement and expertise is almost like a natural reflex. Q. Can the ‘reality’ pursued by photographers ever be dissociated from the languages, representations, psychological structures, practices and power relations in which it is articulated, and which it disrupts? Does the power of a photograph lie not in its aesthetic invocation of the ‘real’ but in its evidentiary potential, its capacity to direct our attention to material truths of the discursive systems in which it is embedded? Does the elusive `real’ that practitioners subconsciously and consciously seek to frame, and thereby possess and control, always exceed its aesthetic referent? And is it thereby always beyond articulation? 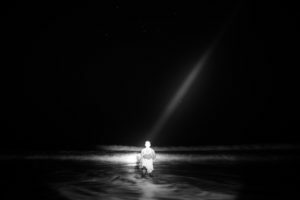 Do exceptional images always transcend location and other variables, offering the viewer not ‘reality’ but ‘truth’? 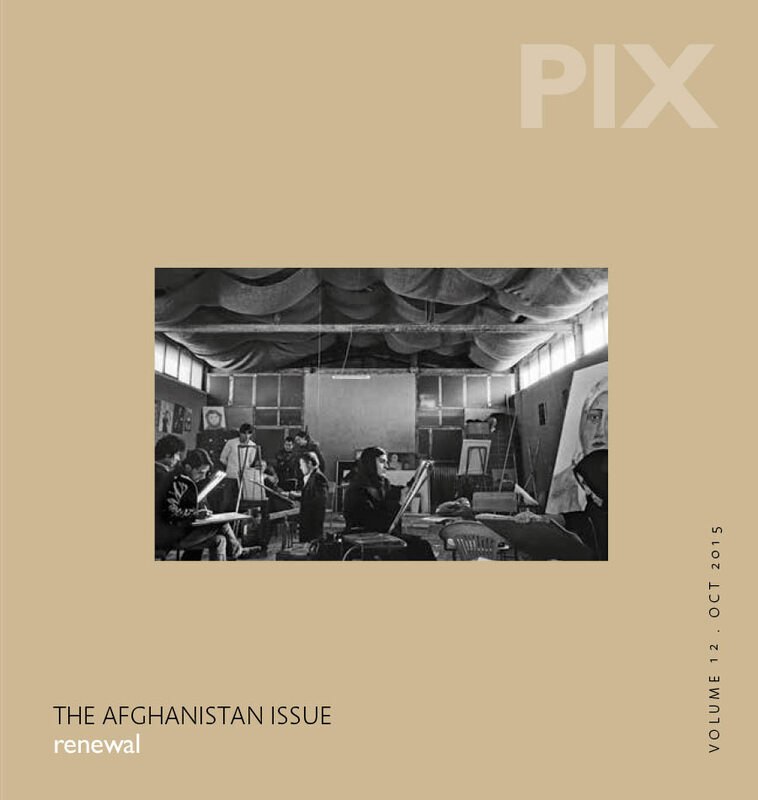 This issue of PIX focuses on art pedagogy’s potential to orient practitioners towards new visual cultures requiring new kinds of output that may or may not align with traditional image-making practices or the ‘national’ or ‘South Asian’ canon. 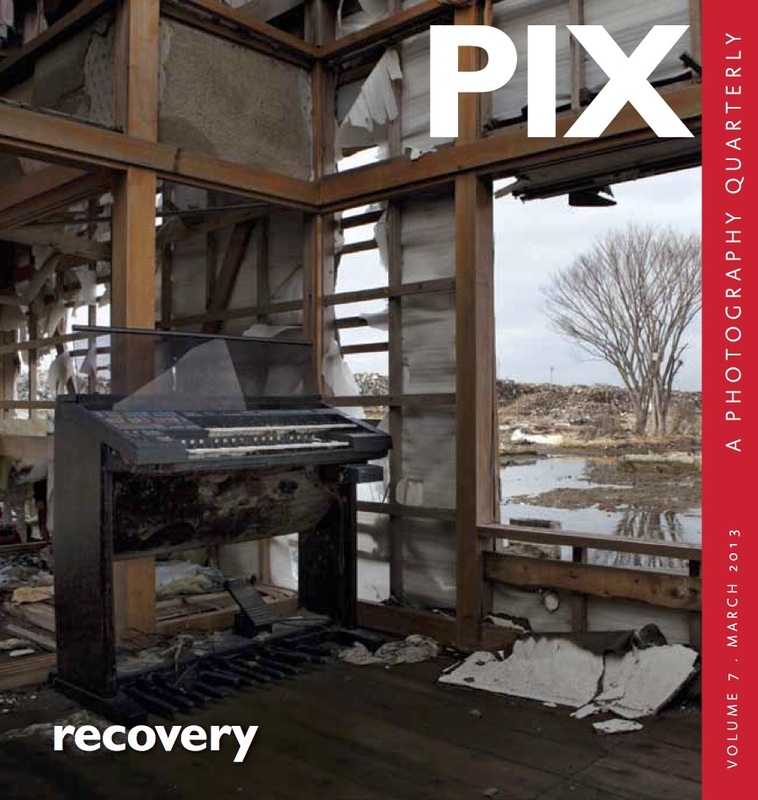 In the hope of stimulating creative dialogue, this issue offers an open-ended inquiry into the challenges of image-based Knowledge production in today’s world. While new imaging technology and digital manipulation increasingly complicate the truth-claims of practitioners, we are at least assured of one unifying principle: whatever the approach, all forms of practice require the practitioner to be maximally self-aware and vigilant. This mode of distilled concentration, complete alignment and presence in the here and now, is perhaps the most important concern of the issue.